Back in November 1998, when Sachin Tendulkar had accumulated 887 ranking points, he overtook Brian Lara to become the number one ICC batsman in ODIs. It would be fair to say that at that time, without having the batting powerplays and field restrictions, scoring runs was comparatively difficult then. Tendulkar also batted against a bunch of legendary bowlers to climb up the ladder. Let’s look at the 10 bowlers who were at the top of the ICC rankings at that time. The left arm pacer threatened batsmen for 15 years with his dangerous in-dippers and off-cutters. 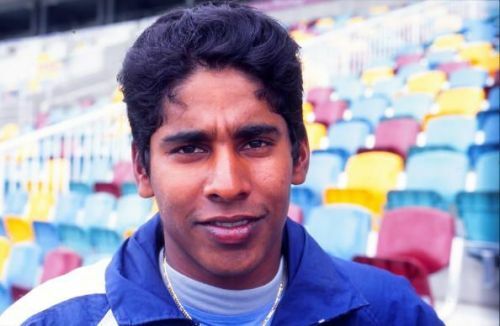 Chaminda Vaas is the only bowler in ODI history to grab eight wickets in a game. He ended his career with 355 Test wickets and 400 ODI wickets. Vaas got the better of Tendulkar nine times in ODIs. Even though he was not known to turn the ball much, this leg-spin genius had 619 Test wickets and remains as the third highest wicket-taker of all time. One of Anil Kumble's greatest achievements in Test cricket is scalping all ten wickets of Pakistan in 1999, only the second bowler after Jim Laker to achieve the feat. He also had 337 ODI wickets from 271 matches. 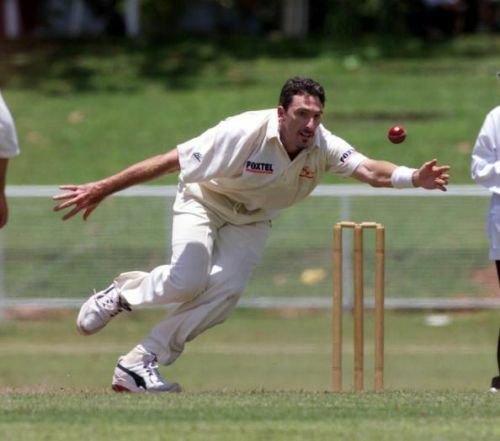 When Damien Flemingtook a hat-trick in his Test debut, he became only the third Test cricketer to achieve the feat. Another astounding cricketing memory Fleming is associated with, is his decisive last over in the 1999 World Cup semi-final against South Africa. He finished his career with 134 ODI wickets from 88 matches.